According to Pew Research, 65% of adults say they have slept with their cell phones on or right next to their bed. Ever heard of “nomophobia”? Nomophobia is the fear of being without your cell phone, and 66% of people suffer from it, says SecurEnvoy in a recent poll. Obsessed much? You receive a Job Order with 5 openings that needs to be filled for tomorrow morning. Select the candidates you want to send this opportunity to, send out texts with the info, and get replies back from those that are interested in minutes instead of hours. If your office will be closed for a special occasion, or a holiday you can select countless people in your database to inform, and a text can be sent explaining the details. You have an assignment that typically starts at 7AM, but tomorrow the client doesn’t want anyone there until 8:30AM. Just select the individuals associated with that assignment and send a text informing them of the change. As you can see there are several scenarios where text messages can be the best way for you to communicate in your Staffing Agency. 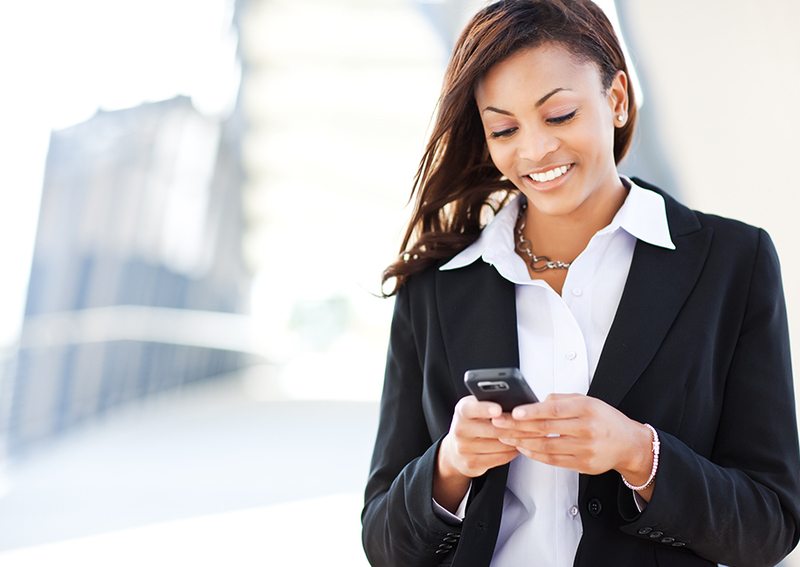 Do you use texting as a communication tool in your job? What kind of staffing software do you use that has SMS functionality? Share your examples in the comments below!